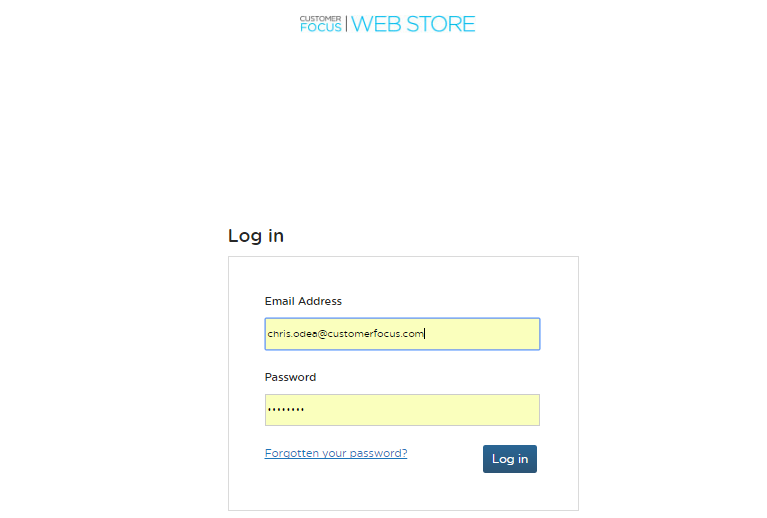 There are two ways to alter the appearance of your Customer Focus Web Store. The first is by editing the overall layout of the website, which affects the header and footer. You can find more information on this process here. STEP 1 - Log into the management section of your web store. if you're unsure how to do this you can find a guide here. STEP 2 - Once logged in, head to Content > Pages. This will take you to a list of all of the web pages associated with your site. STEP 4 - Once on the page editor, locate the module you wish to edit. Click on the pencil icon in the top-right of the module to edit it. Contents - The primary tab, this is where you add text, images, links and HTML to the module. The majrity of this can be done by default, however, if you wish to add HTML code to the module you will need to click on the 'source' button, to inform the module that any text entered after clicking this option must be read as code. 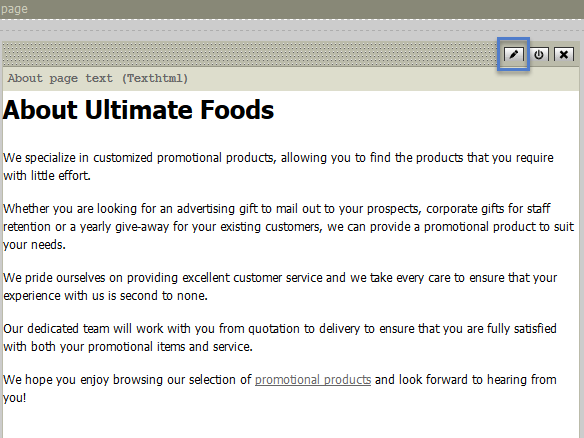 If you enter HTML code without clicking the 'source' button, this will appear as plain text on the page. To add an image requires a few more steps. An in-depth guide on the process can be found here. The rest of the buttons available function as you would expect on a typical word editor. Options - This is where you can set the attributes of the module. You can add a custom tab title, to make the module easier to identify in the page editor, as well as a HTML ID and a HTML Class. Draft - Saves the changes you have made to the module, but hides the moule so that these changes are not instantly live. Save - Saves your changes and makes the module live. STEP 6 - Once you're happy and have saved out of the module, click 'publish' in the top-right corner of the page editor. This pushes all of your changes through to the live version of the site so your customers can see them.